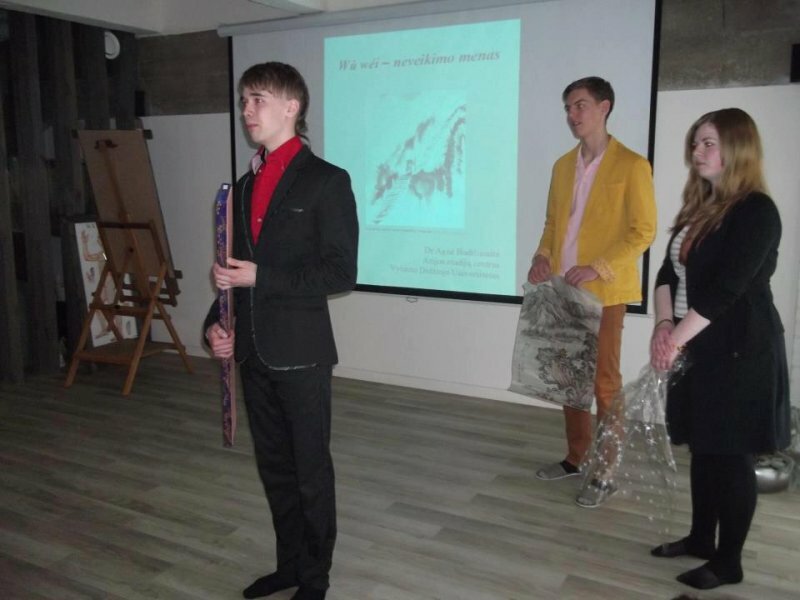 For a long time China to Lithuanians looked like a distant and bizarre country, but it’s fast economical growth and opening to the world made many people curious about this exotic country. 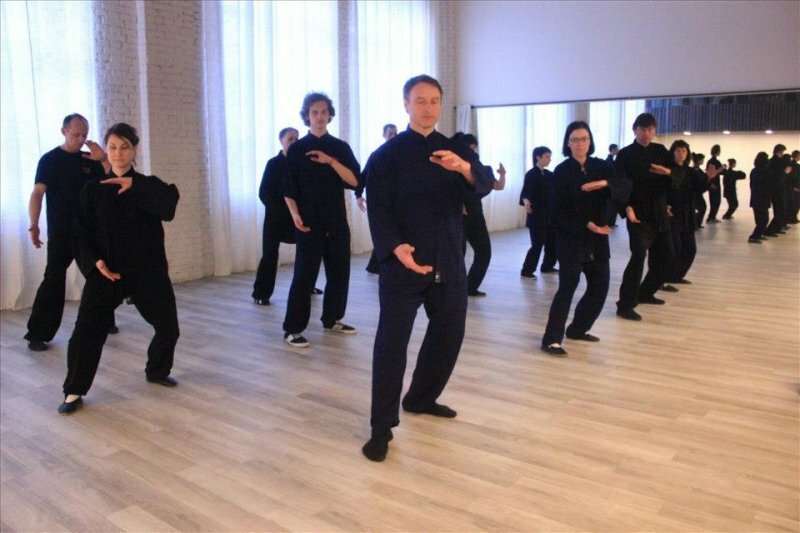 They begun to study Chinese language, learn about China’s history and practice martial arts. After a while, demand for Chinese language and culture specialists started to rise. 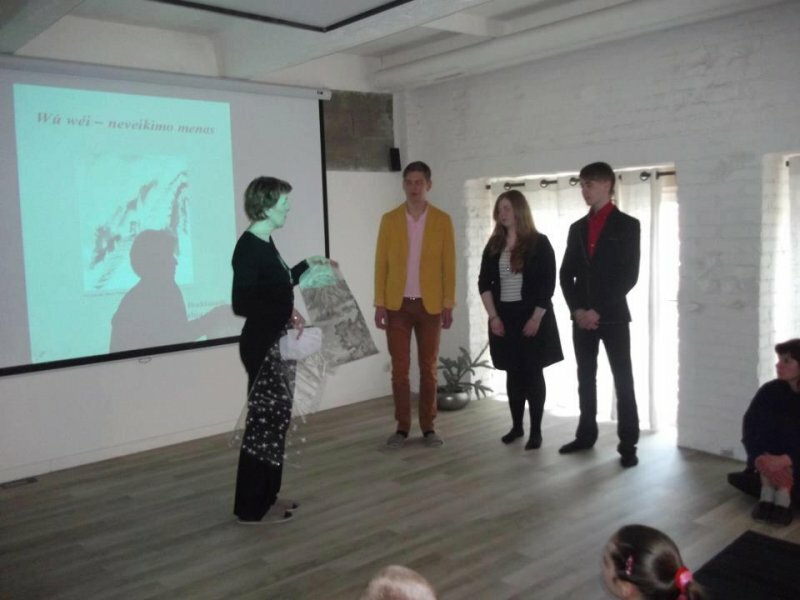 Therefore Vytautas Magnus University decided to create a new “East Asian cultures and languages” BA program. Some students who were accepted to this program have decided to create Chinese language and culture club. 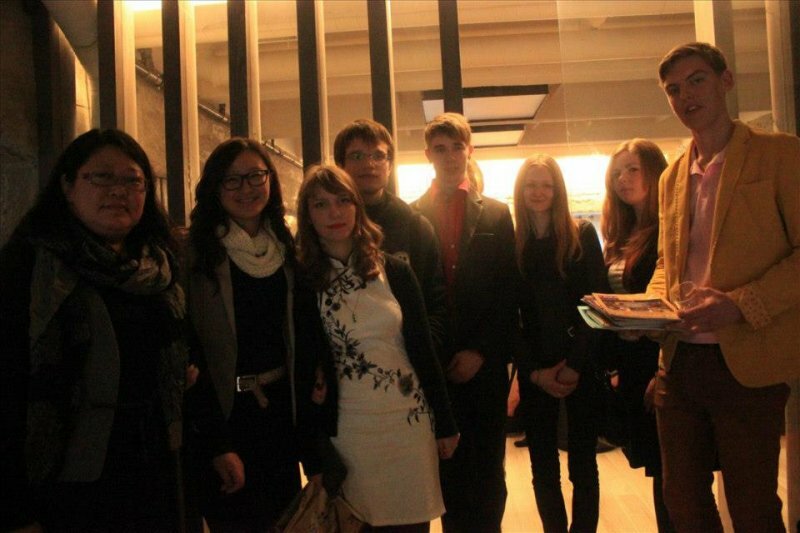 On April 13th 2013 – after a much planning and a lot of help from Asian Studies Center Chinese club “Wu Wei” opened the door. 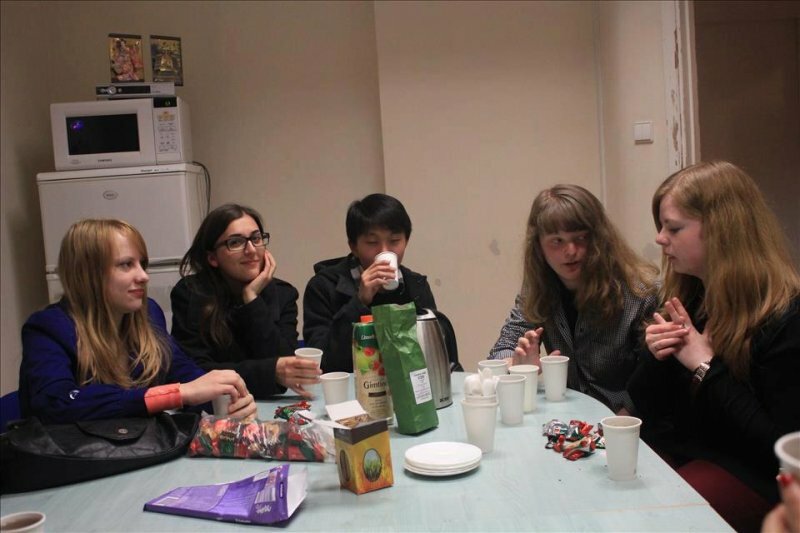 The purpose of this club is to unite people who are interested in Chinese culture and spread knowledge to others. The philosophy of this club is perpetuated in the name. 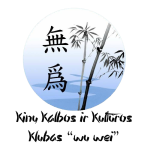 “Wu Wei” means “doing by not doing”. The main point is that everything comes naturally so the events and activities of this club will also come naturally.